aerobd.news : For the fourth consecutive year, Hartzell Propeller will be the 2017 propeller technical partner of the Red Bull Air Race World Championship, known as the new dimension of motorsports. The first race of the 2017 series is scheduled Feb. 10-11 in Abu Dhabi, UAE. 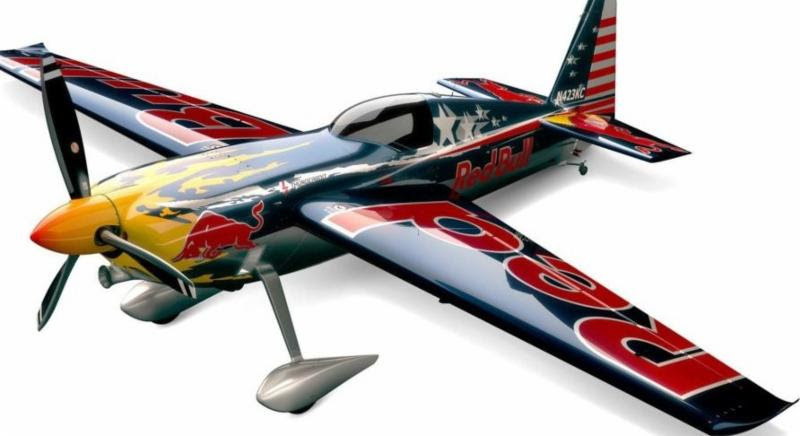 Hartzell will provide its three-blade structural composite propeller known as “The Claw,” carbon fiber composite spinners, and lightweight governors to every Red Bull Air Race team. In addition, Hartzell will supply personnel for complete propeller technical support and maintenance services for all of the entrants in the races throughout the world. In addition, Hartzell Propeller will co-sponsor Michael Goulian’s entry into the Championship. Goulian is one of only a handful of active Red Bull Air Race pilots to have won a race with his historic victory in Budapest in 2009. Hartzell Propeller is the global leader in advanced technology aircraft propeller design and manufacturing for business, commercial and government customers. The company designs next generation propellers with innovative “blended airfoil” technology and manufactures them with revolutionary machining centers, robotics and custom resin transfer molding curing stations. With ASC-II™ composite technology, Hartzell delivers optimal performance, strength, and durability with carbon fiber blades. Hartzell Propeller and its sister company, Hartzell Engine Technologies LLC, form the general aviation business unit of Tailwind Technologies Inc. For more info on Hartzell Propeller go to www.hartzellprop.com.